What does it take to be the “Preferred Choice” in industrial cleaning, environmental remediation, and emergency response services? Vision? Experience? Attention to detail? Yes. Yes. And yes. But it mostly takes people. Although best practices and the latest in technology play a big part in ensuring the services we provide meet your needs, it is really the experience and dedication of our people that bring value to your organization. In fact, our principles and key employees have worked together for more than 30 years. They are skilled, honest, flexible, and passionate about finding the best possible solution to your industrial cleaning and environmental remediation needs. National Vacuum Corp. (NVC) was founded in 1971 as Wizard Method, Inc. and was acquired by Integrated Waste Special Services, Inc. (IWSS) in 1988. The company functioned as IWSS’s Industrial Cleaning Division until 1997, when the current management team purchased the division from IWSS, renaming it National Vacuum Corp.
To be the “Preferred Choice” in industrial cleaning and environmental contracting services through the use of safe, efficient, and cost-effective methods. National Vacuum Environmental Services Corp., a locally owned and operated Niagara Falls industrial cleaning contractor is celebrating its 20th anniversary this month and the President, John Kozlowski, would like to personally thank all of our loyal customers who have helped tremendously with our success over the years. National Vacuum was founded in 1997 as an industrial cleaning services company serving the many chemical, power producing, and industrial manufacturing facilities in the Niagara Falls and Western New York region. Using specialized vacuum trucks and high-pressure water blasters, National Vacuum has helped industries keep their processes running smoothly during routine maintenance periods and especially during emergency situations. 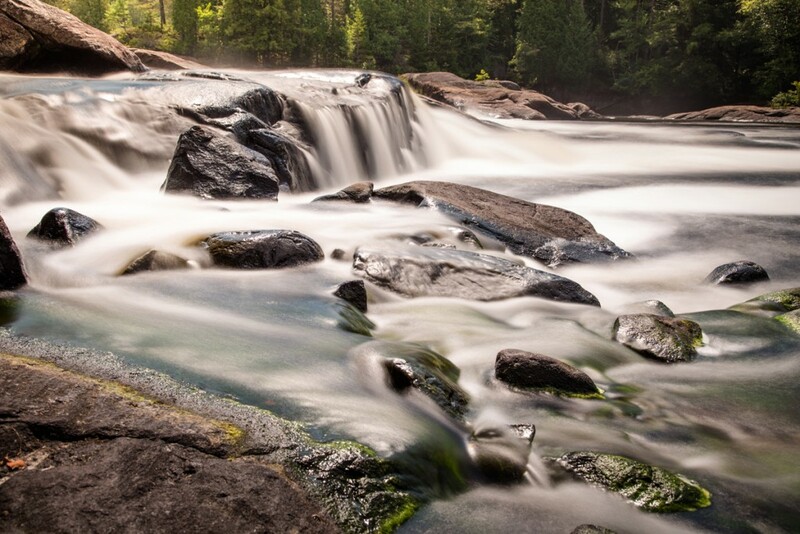 Over the years as the region has lost many industrial and chemical manufacturing facilities, we have continued our growth by expanding operations to the Rochester and Albany, NY regions and branching out into emergency spill response and environmental remediation. Many of our employees have been with the company from the beginning and we could not have had our success without them! 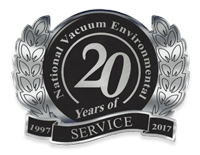 National Vacuum has been proud to serve the region over the last 20 years and hopes to continue for many years to come!